Tessa Moore is a family entertainment expert who has had a broad career in international brand development and marketing in the sector, working for global businesses including FremantleMedia, Disney, Virgin and Philips. 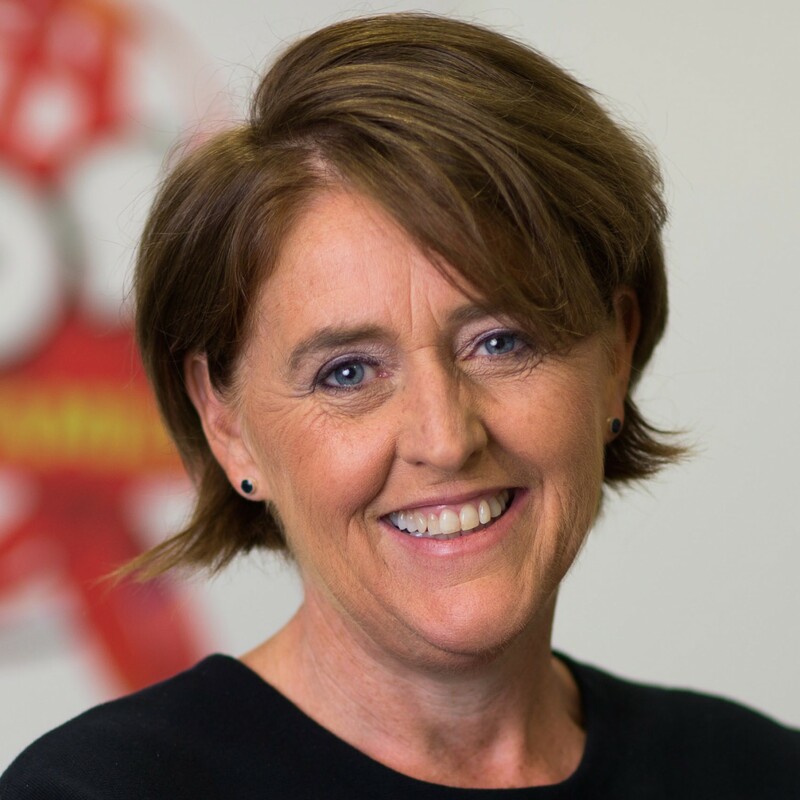 Her most recent role was SVP Global Brand Management at FremantleMedia Kids& Family Entertainment; their portfolio included global preschool hits ‘Kate & Mim-Mim’ and ‘Tree Fu Tom’ and the reboot of the family favourite ‘Danger Mouse’. At Disney she was responsible for developing European growth strategies for many of Disney’s evergreen franchises including Mickey Mouse and Winnie the Pooh. She is now working on multimedia projects across the industry providing strategic guidance and consultancy support.